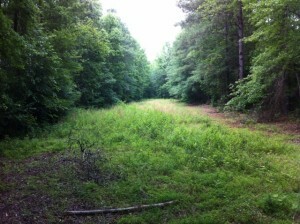 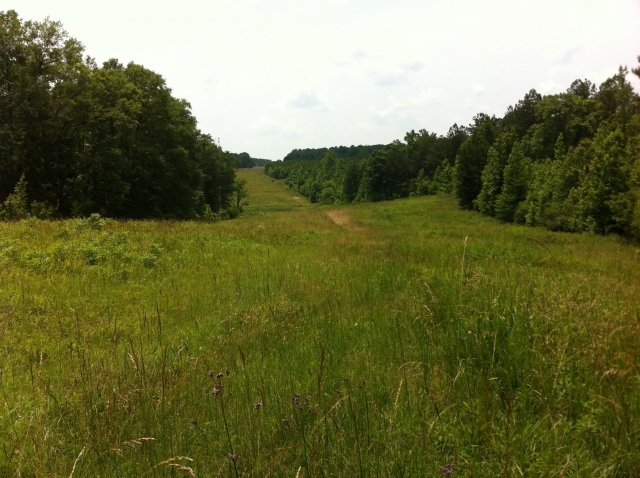 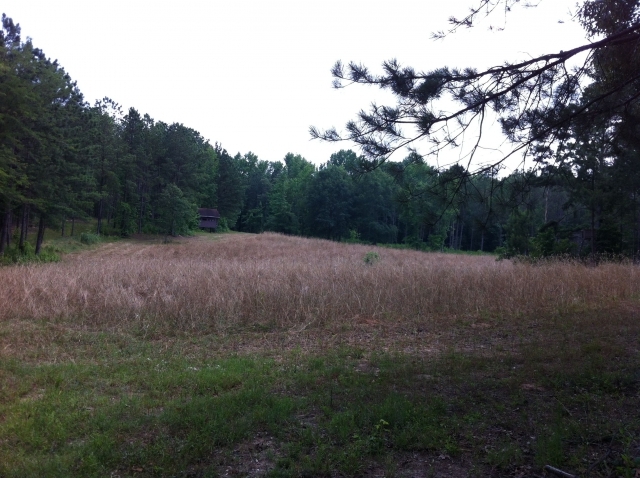 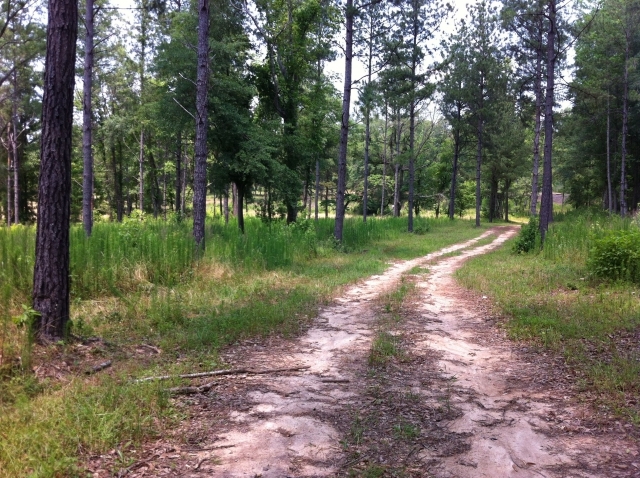 Coosa County 400 acre High Fence - Black Ridge Land Co.
With 400 beautiful acres under high fence, this property has been managed as a high-end whitetail hunting operation for years. 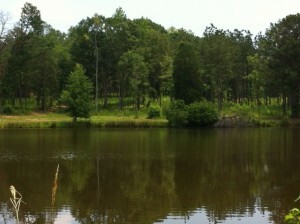 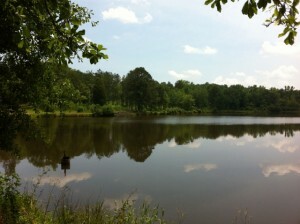 Improvements include a nice 4 bedroom lodge, a pond, a 7 acre lake, barn, and storage buildings. 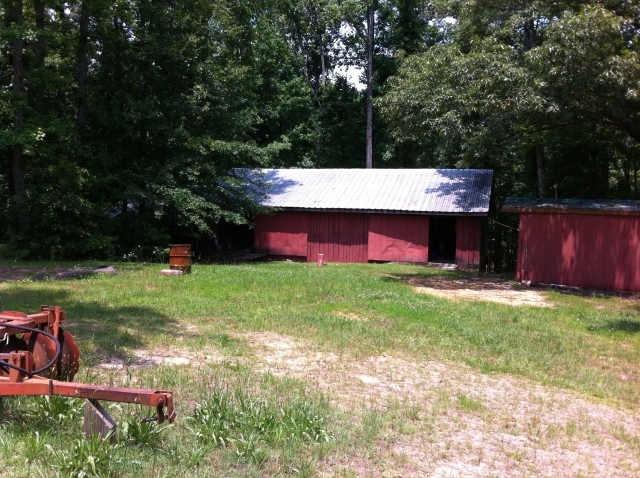 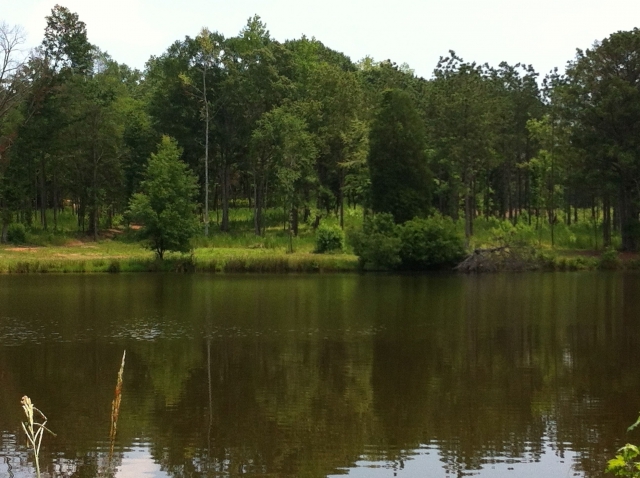 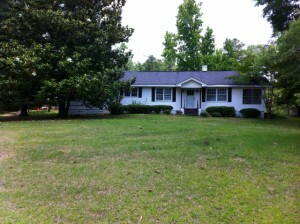 Great location less than 5 miles from Rockford in Coosa County. 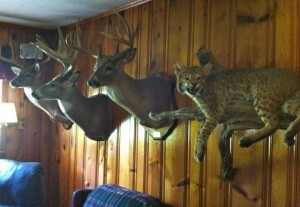 This place is ready to go as a family or corporate retreat, or a commercial hunting business.